Welcome to the GO Outdoors women's footwear section. 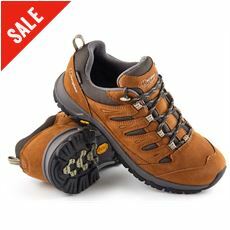 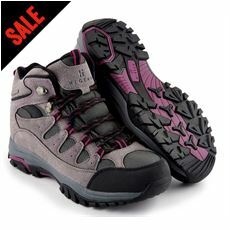 Here you'll find a selection of ladies footwear for a multitude of outdoor activities. 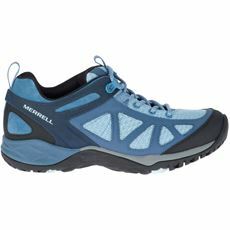 Whether you're looking for walking boots for that upcoming hike, a pair of running shoes for that fitness kick, or a great pair of sandals for the summer months; you'll find all you need from the biggest names in the outdoor industry. 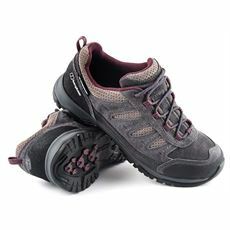 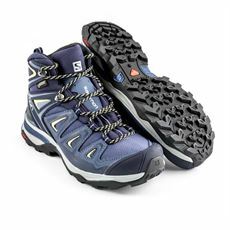 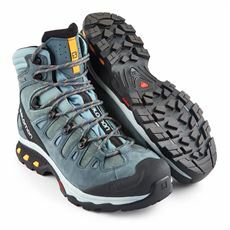 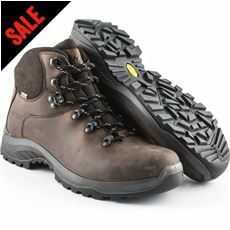 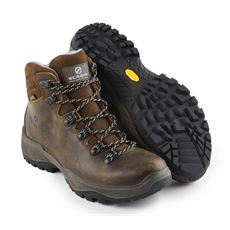 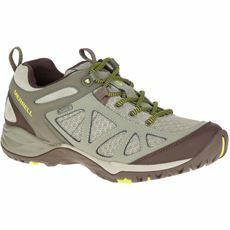 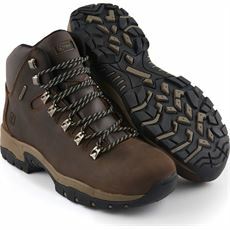 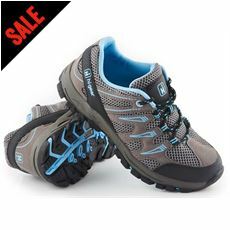 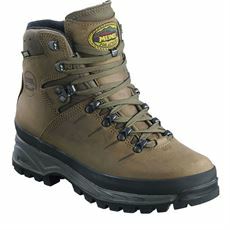 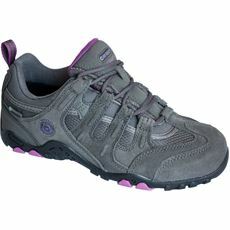 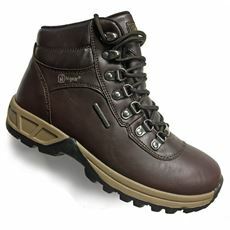 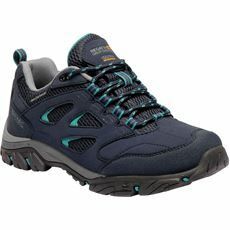 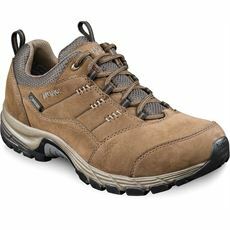 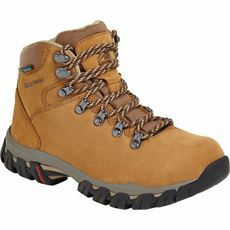 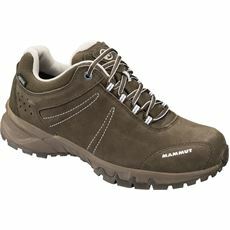 Here at GO Outdoors, we have a fantastic selection of women’s footwear suitable for outdoor activities of all kinds. 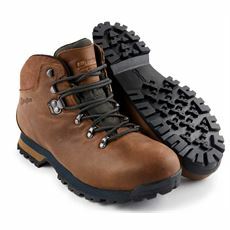 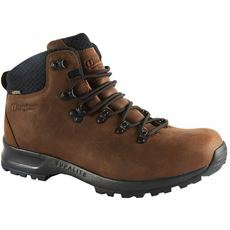 Whether you enjoy walking, cycling, camping or rock climbing we have the footwear you will need to battle the environment and the elements. 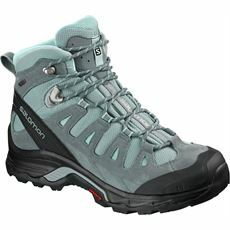 Berghaus, Salomon, Brasher, and Hi Gear are just some of the big-name brands you will be able to find at GO Outdoors. 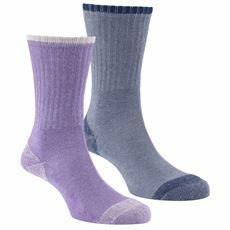 As well as boots and shoes, we also have all the necessary accessories you will require, such as double layer wool blend socks, cleaning gel and blister packs. 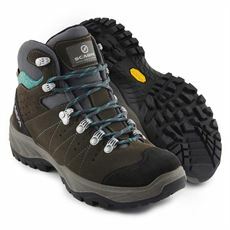 Browse the wide selection of women’s footwear available at GO Outdoors now.